Speedo’s Portable Blasting Machine is our latest integrated compact portable blasting machine. 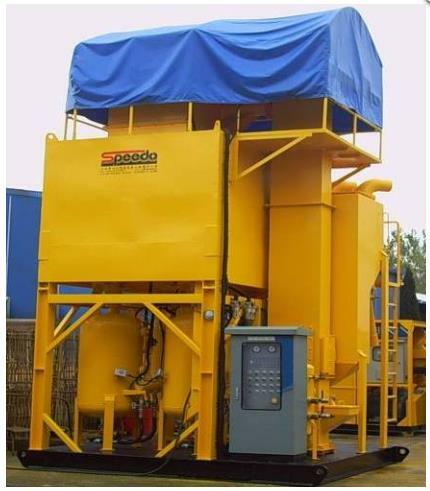 The system enables good performance for blasting and abrasive recovery continuously for tank blasting and also in manual blasting chambers. 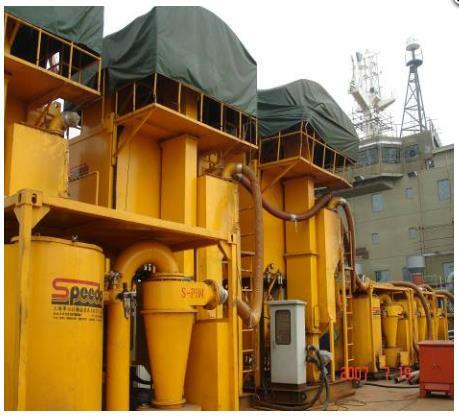 The PBM system consists of all the conventional systems such as bucket elevator system, air wash separator system, storage hopper, dust collection system and blasting machine integrated into mobile skid which allows maximum mobility for transporting the equipment from site to site.